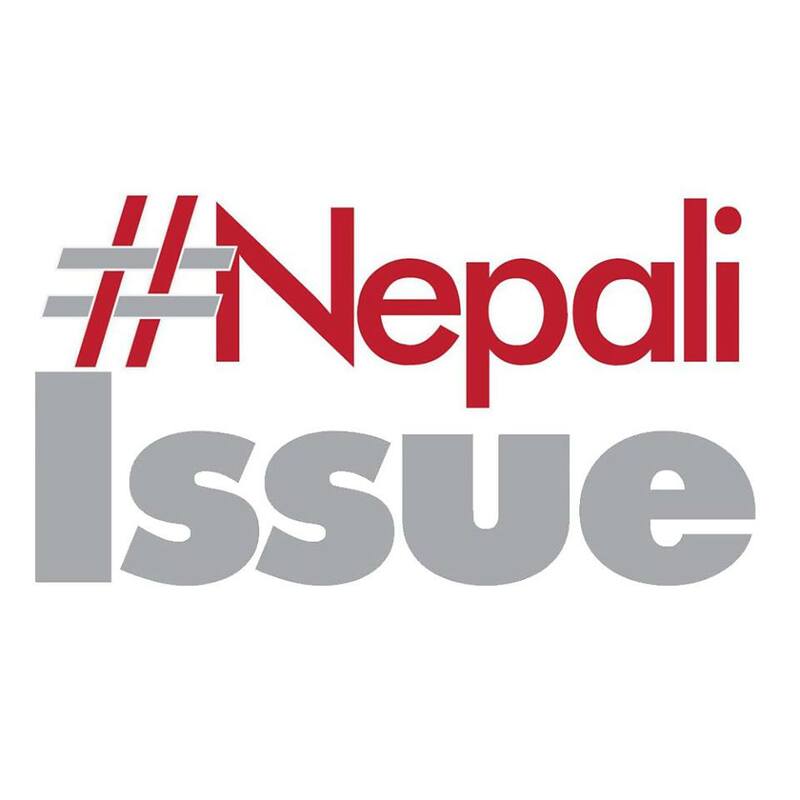 Though the Constitution Assembly didn’t proclaim new constitution on 27th May, 2012, before the date the top political parties & leaders so called of the country were on the process to divide the nation based on ethnicity and caste which draw a negative impact on the publics’ mind. It had drawn the margin on the ethnicity and caste. It had created psychological effect on the people that the country had been already divided by Ethnicity based Federalism. 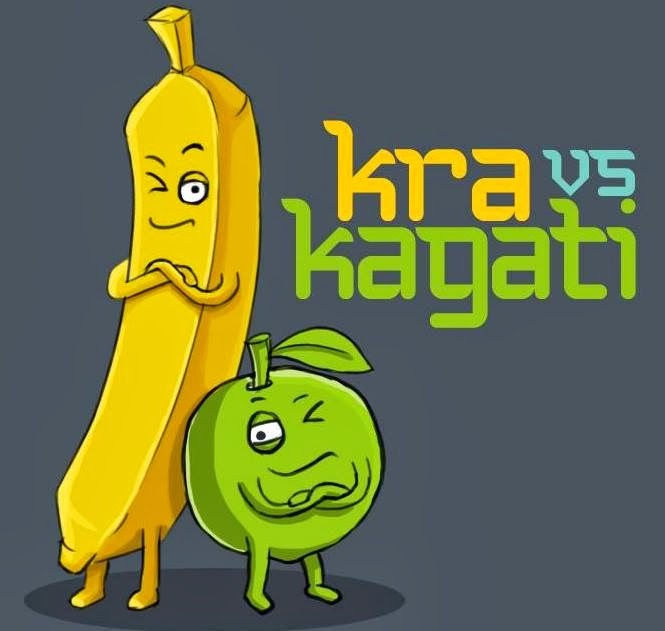 Even there were some examples of dispute on the same cause in various communities. 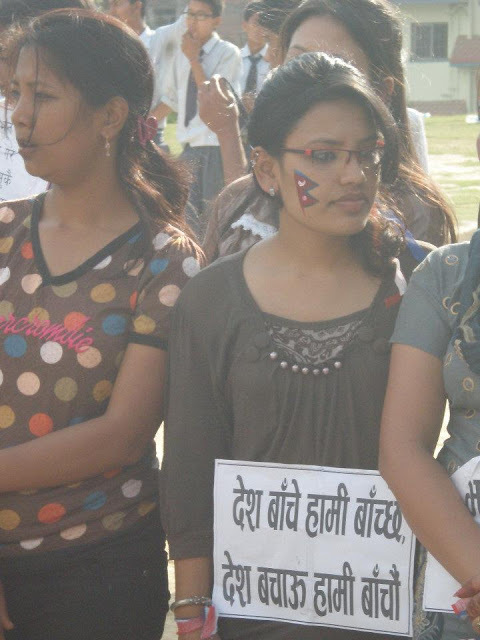 Pointing out the requirement, the students of Law Ms. Puspha Palanchoke & Ms. Swostika Timalsina from Bal Prativa Prasfutan Samuha made an objective to conduct a “Peace and Harmony Rally” with theme “Yo Man ta Mero Nepalee ho!”. 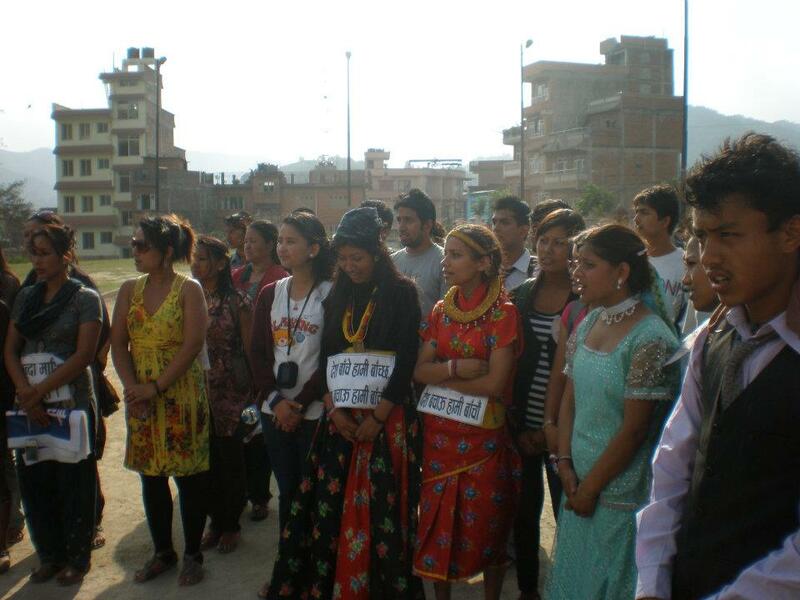 They approached me in this stuff and we Leo Club of Banepa and AI, Banepa Youth Network which I am currently engaged with gave a full support for this program to make it success. We began to promote this rally and motivate youths to participate this rally and make an environment to collect some low budgets. We distributed invitation cards and letters to various service motive Clubs, organizations, schools, colleges, youth networks, groups and some social icons too. 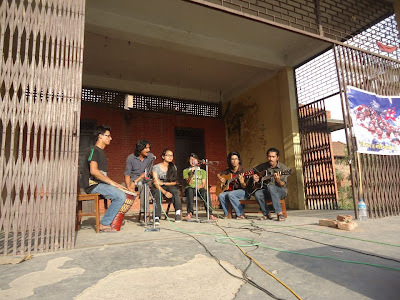 The rally was estimated for the date 8th June 2012, Friday, 2 PM onward with the venue Budol as the initiation point and Layeku was the end point which passes Chardobato, Tindobato which is the main check points on Banepa. We had planned to paint the wall with some sort of painting that indicates Nationalism at Budol and end up the program with small Musical show from local group at Layeku. As per the plan we keep on working out and conducted Press Conference on Banepa Municipality Hall on 6th June 2012 which made the news of rally be printed on many of the local newspapers. 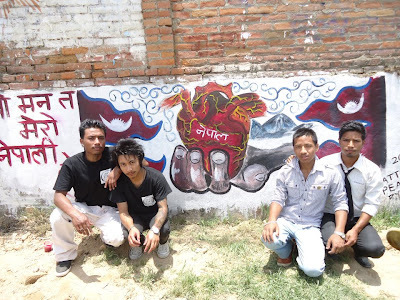 On the date 8th June 2012, some of our friends cleaned the wall at Budol and painted it the painting with the help of Bajra Tatoos, Banepa. Till the predefined time students from schools, college and personalities representing various organizations had appeared on the venue. 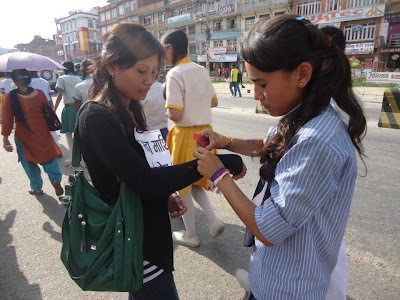 Volunteer friend from Bajra Tatoos, Banepa went on painting Nepalese flags on the face and other parts of the bodies, while some volunteers friends from Leo Club of Banepa helped on tying bands of three colors i.e RED, BLUE & WHITE on the participants’ hands. The Rally got started with the National Anthem with the mass of people from different caste, ethnic, profession and age with the National flags swinging. Some of the friends had dressed them with different dresses representing various ethnic groups. The rally got some of the people appended on the way. The public had served with the water at Chardobato for the participants of the rally walking in spite on that hot temperature for the national unity, peace and harmony. The rally got to the end point Layeku and the mass was called to tune up the National Anthem again followed by the Candles burning writing “Yo Man ta Mero Nepalee ho!”. 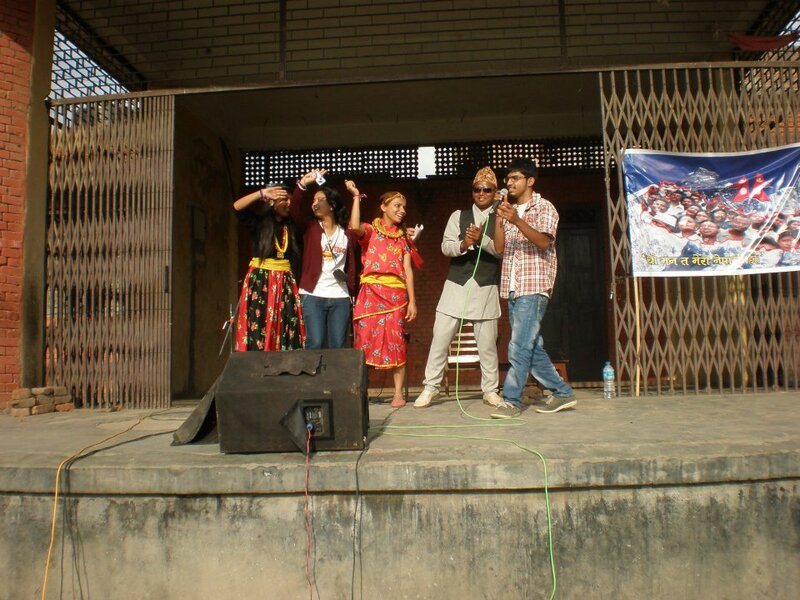 The program ended with the small Musical Show conducted by the local group. They performed the songs that mark the nationalism. Finally the program packed up with vote of thanks to all participants, volunteers, sponsors, media personals. 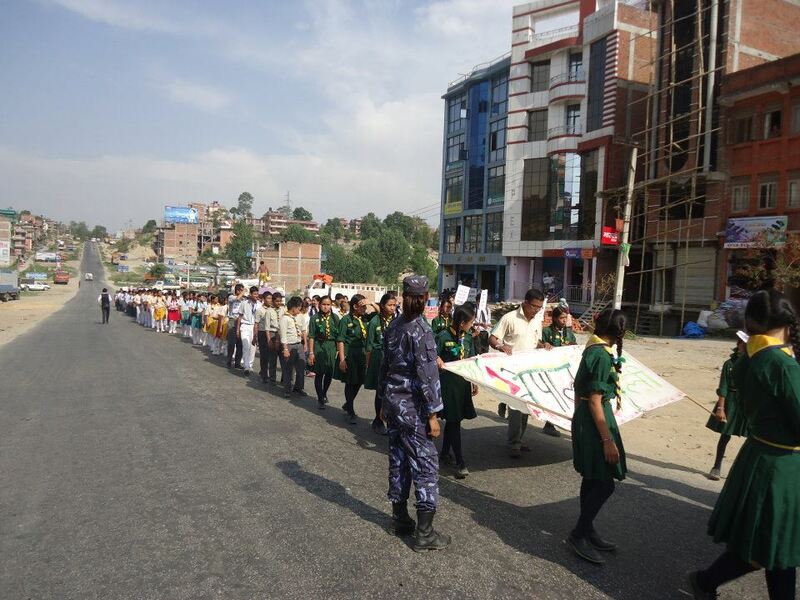 Here are some photos that represents the “Peace and Harmony Rally” on Banepa. Participant with Nepal flag face paint. 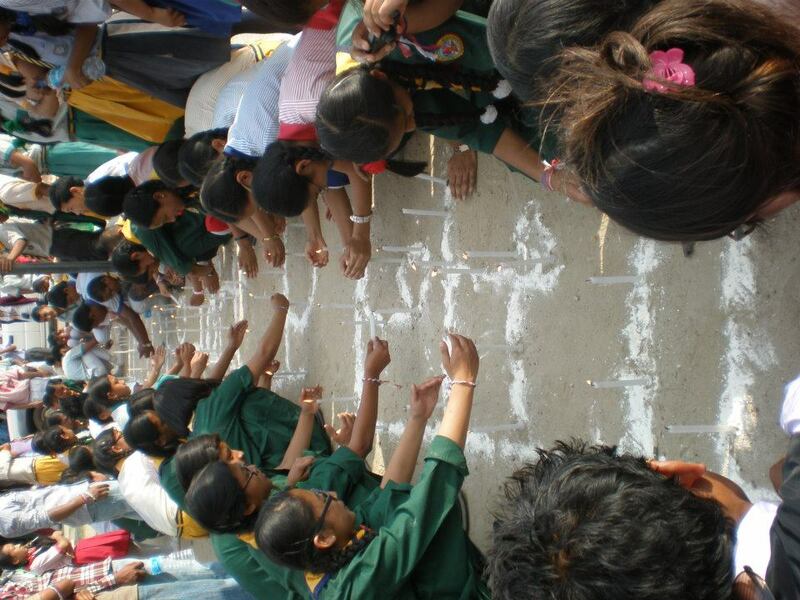 Burning Candles with theme "Yo man ta mero Nepalee ho!"